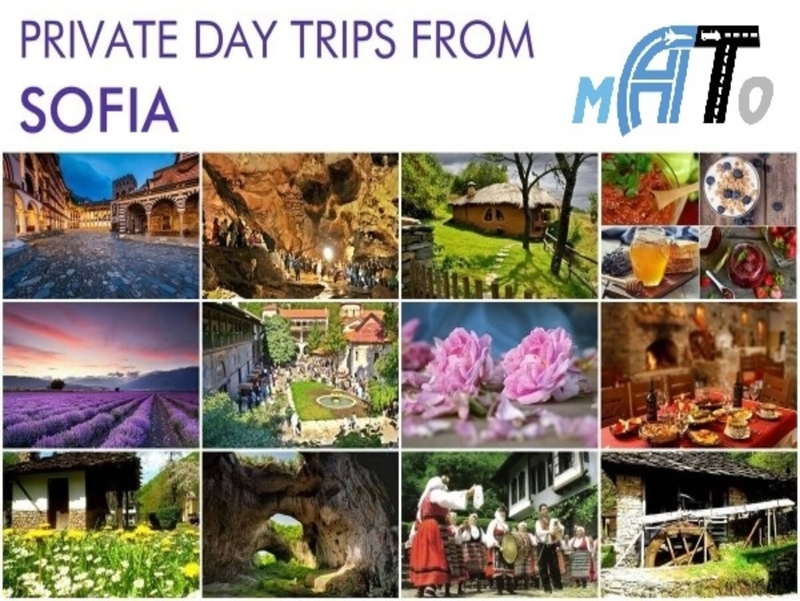 Maribor Ltd offers day trips to Rila Monastery with comfortable cars of different classes: taxi, VIP, van, etc.. We are responsible not only for visits to monasteries and towns, but also care about peace and comfort of our customers. 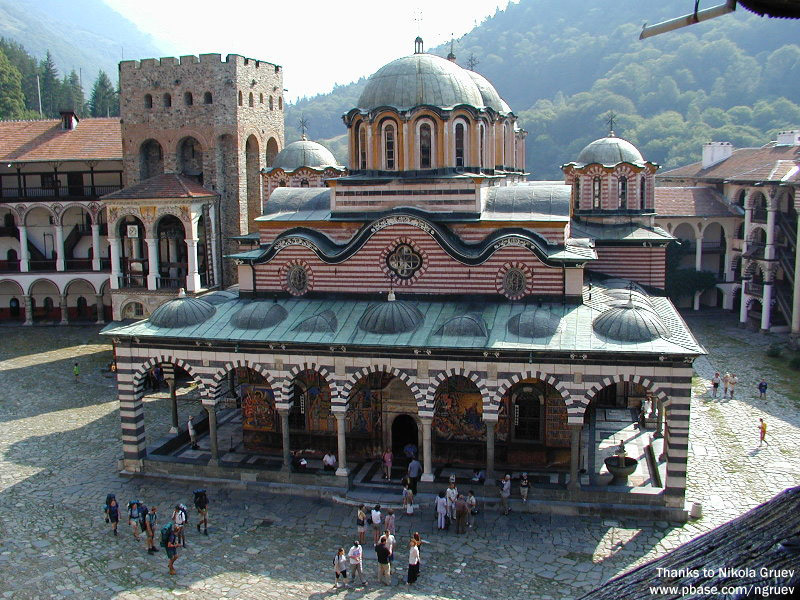 Price for one-day trip from Sofia to Rila Monastery includes travel by car of your choice, which takes about 90 minutes each way, visit the Rila Monastery to stand up to two hours, also offer a short break for lunch, optionally taking place in a nice restaurant of the river in a cozy atmosphere. 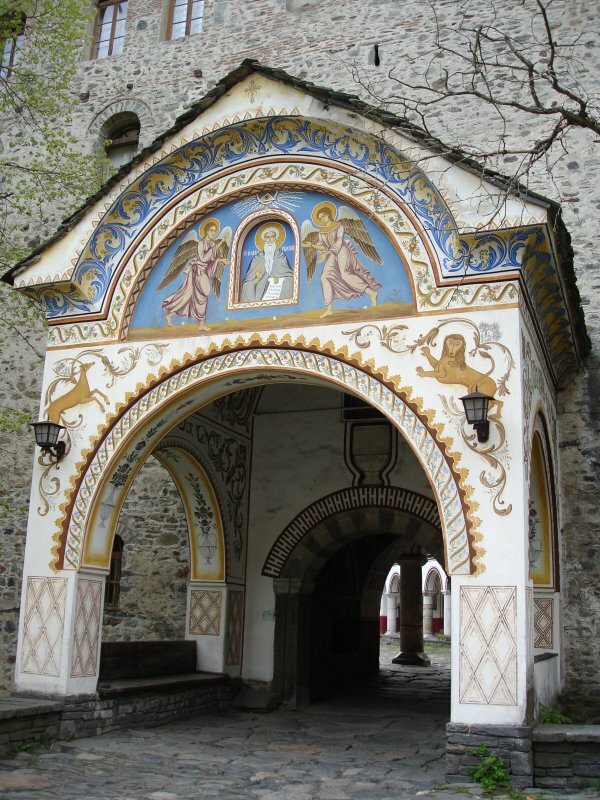 The monastery is situated about 124 km from Sofia. 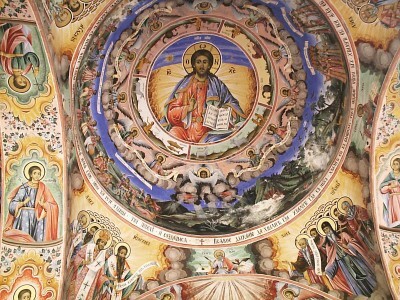 Rila Monastery Monastery is situated in Southwestern Bulgaria, Rila Municipality. 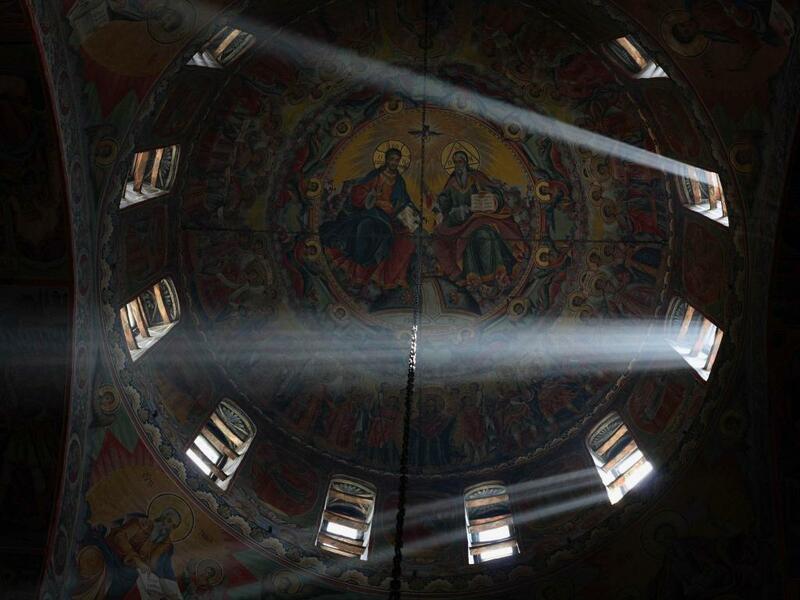 It was founded in the 10th century by St. Ivan Rilski, the upper reaches of the Rila River. 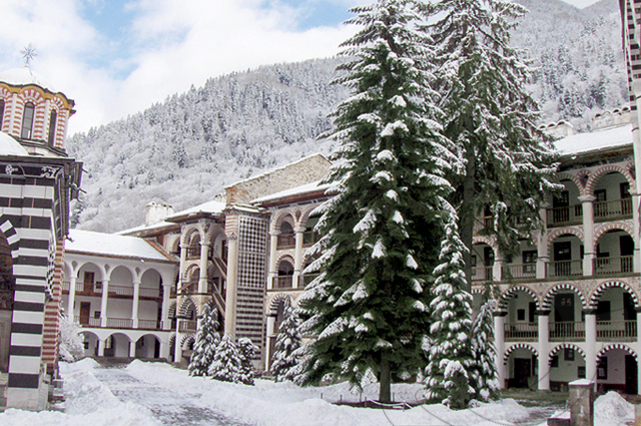 The monastery is situated 1147 meters above sea level, fragrant pine forests of the Rila Mountains. 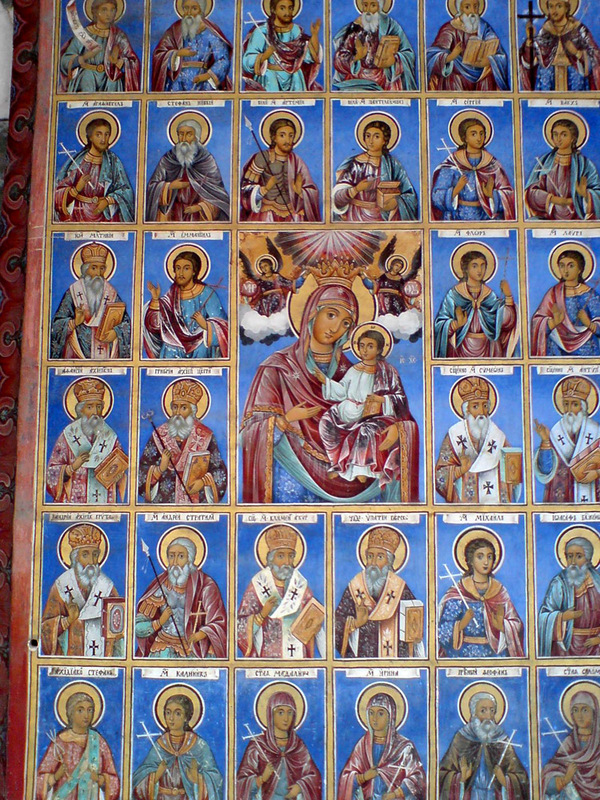 The monastery was founded in the 30-X in years. site of the old hermit in the mountains of Rila. 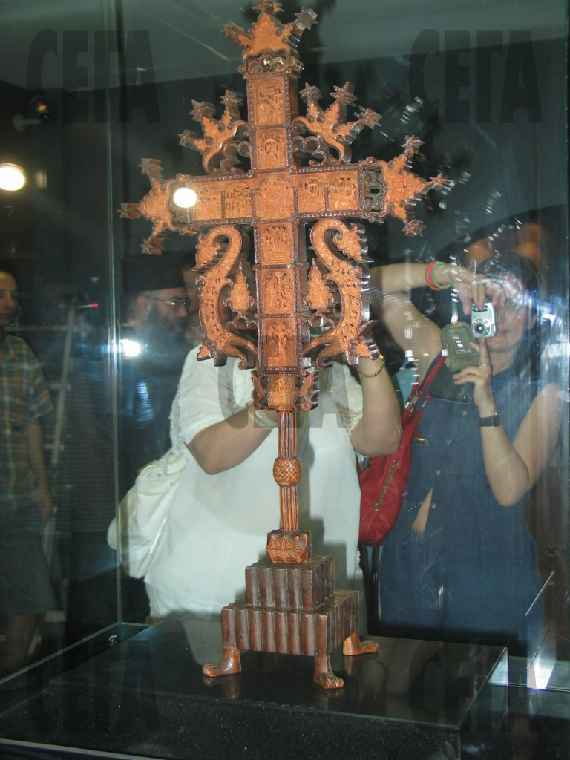 During its existence the monastery was rebuilt several times, destroyed and rebuilt. 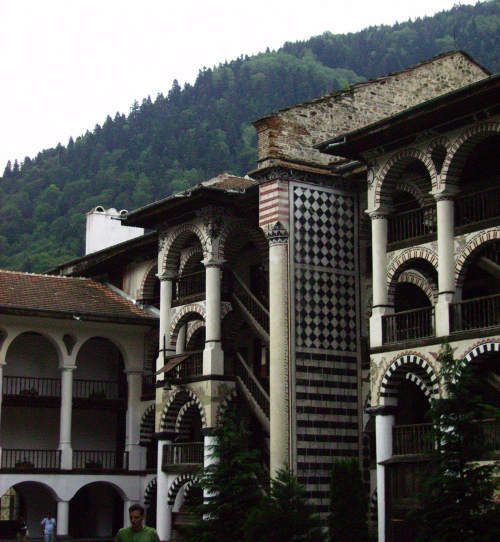 Rila monastery acquired its present form in the middle of last century. 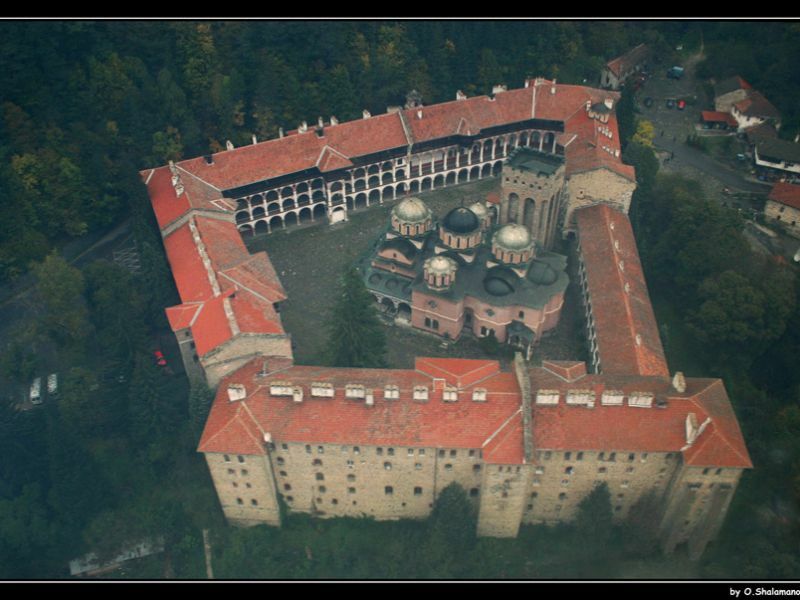 This is the largest and most respected Bulgarian monastery. 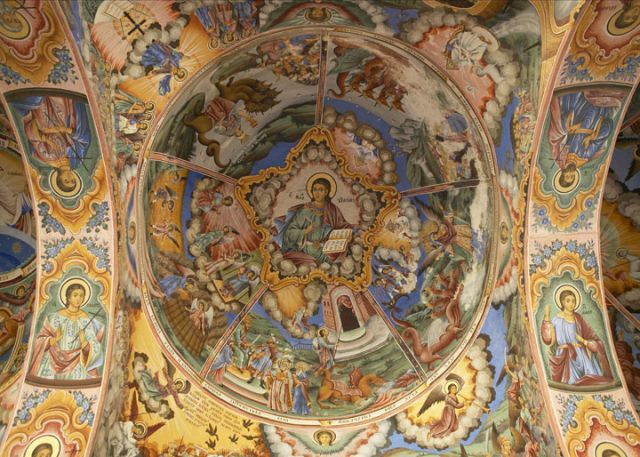 Rila Monastery is one of the most important cultural monuments in Bulgaria, a symbol of Bulgaria, included in the List of World Heritage by UNESCO. 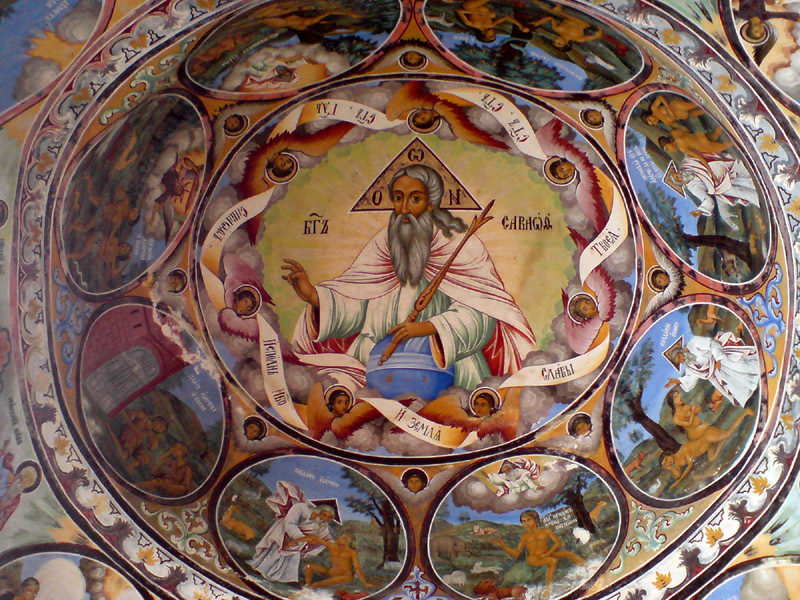 It is believed that the creator of the Rila Monastery is the first Bulgarian monk-hermit John of Rila (876-946g.) 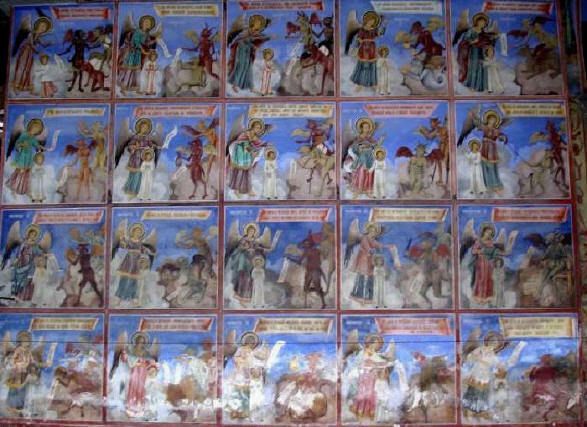 Chose the path of pustinnozhitelstvoto as a tool for spiritual development and a way of protest against the suppression of high moral standards of true Christianity. 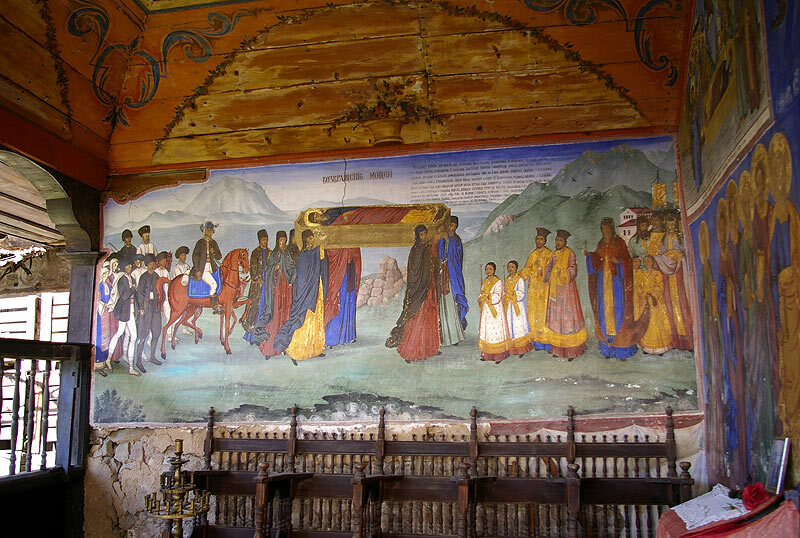 Born 70 years IXv., Witness the decline of the First Bulgarian Empire during the reign of King Peter, he became one of the most significant figures of the Middle Ages, affects the entire Eastern Orthodox world and is revered as a saint by the name of John of Rila. 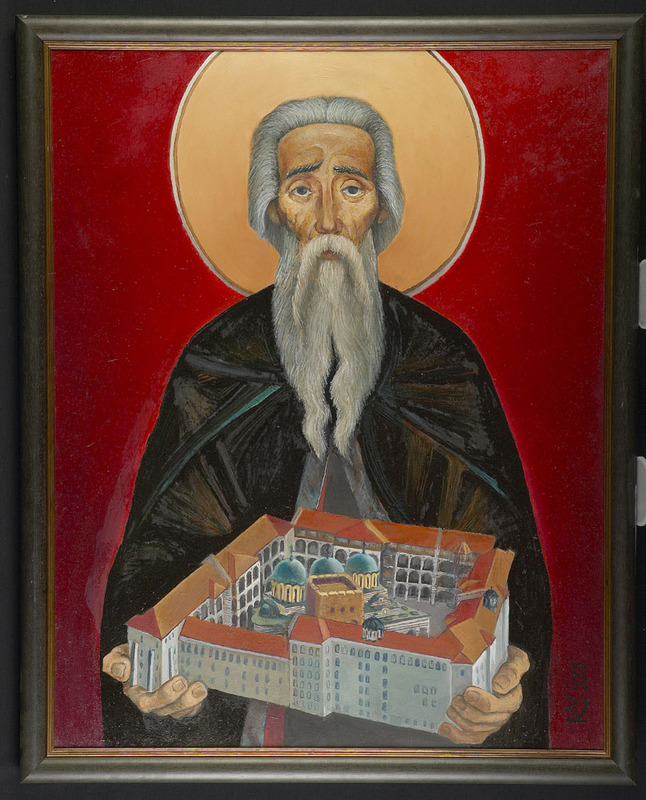 During the Byzantine rule-based its monastic brotherhood in the monastery became the mainstay of the Bulgarian national consciousness and the formation of the Second Bulgarian kingdom, his relics were moved to the then capital of Veliko Tarnovo as the most important sanctuary of the Bulgarian people.